Have you ever told someone your story, shared your pain, or acknowledged your shame, and they teared up in response? Has someone ever taken the time to sit with you quietly in your grief and just hold your hand? Have you ever had someone acknowledge and reflect back to you what you’re feeling so perfectly that it made you tear up? 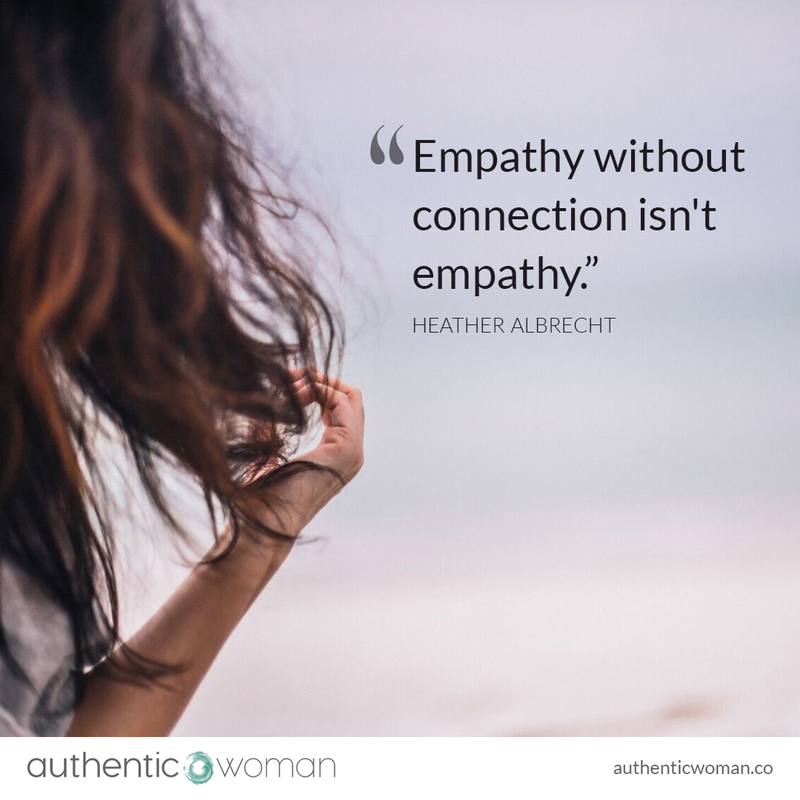 If so, this is the essence of empathy – the gift of true connection. May you have the chance to receive and give true empathy this week.